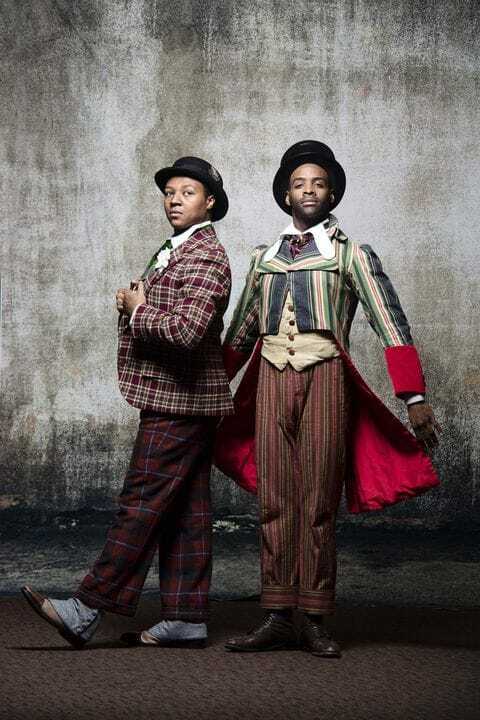 Stephen featured in the Washington post's segment on navigating Minstrelsy in Signature Theatre's The Scottsboro Boys! 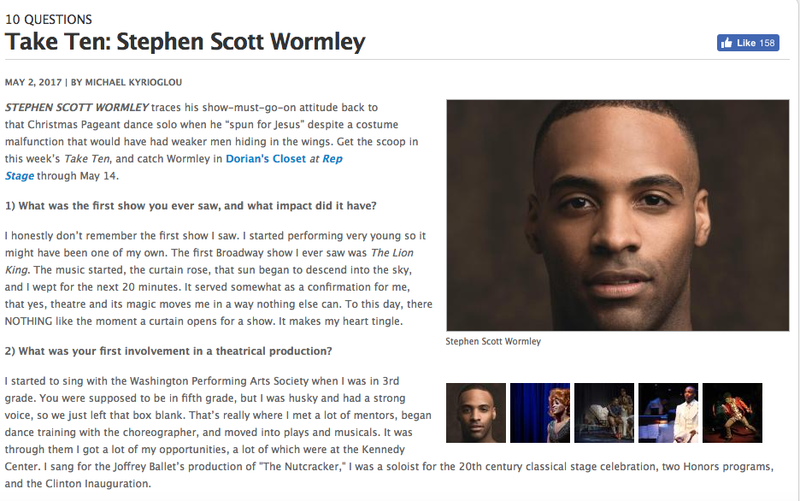 Stephen Feautured as one of the top 23 Moments on Stage by DC Theatre Scene! "One last curtain call for these performers whose perfectly crafted moments linger indelibly in our memories"
Click To Read The Feature! Stephen featured on the 23rd anniversary cover of Metroweekly during his run as dorian in dorians closet. Theatre Washington's Take10! Weekly Actor Interview Featuring Stephen!